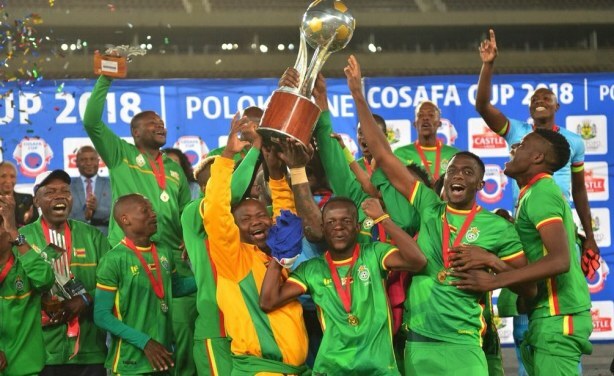 Zimbabwe could be fined heavily, while the Warriors could be banned from the COSAFA tournament after the country pulled out of hosting the tournament, scheduled for May 19 to June 1. 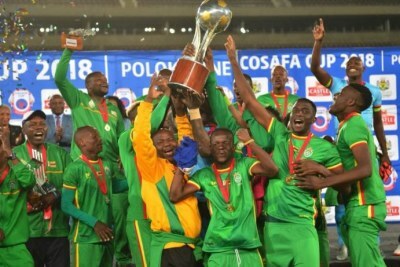 In February, the regional body granted the southern African country the rights but the government refused to approve the hosting of the regional tournament. 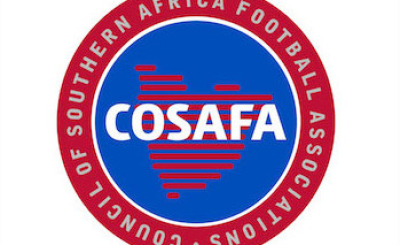 A hearing on the matter has been postponed to April 11, 2019.